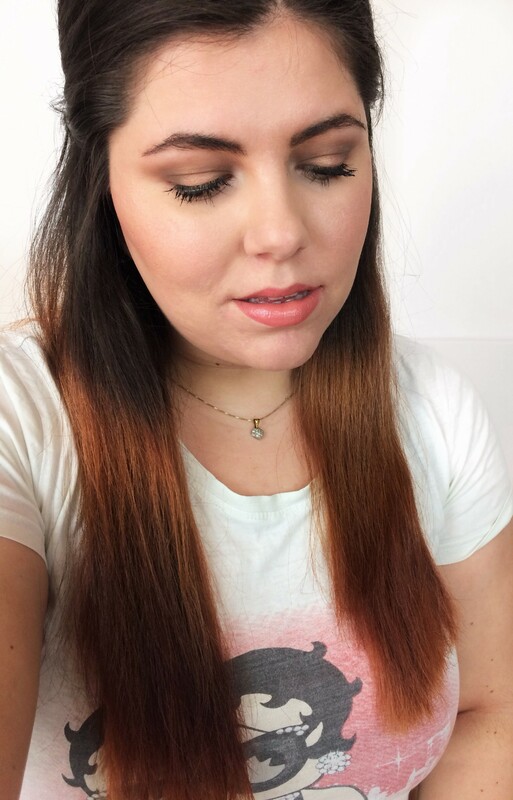 I swear as soon as the sun comes out I want to play with peach shades, I love the way they look incomportate in an everyday look. 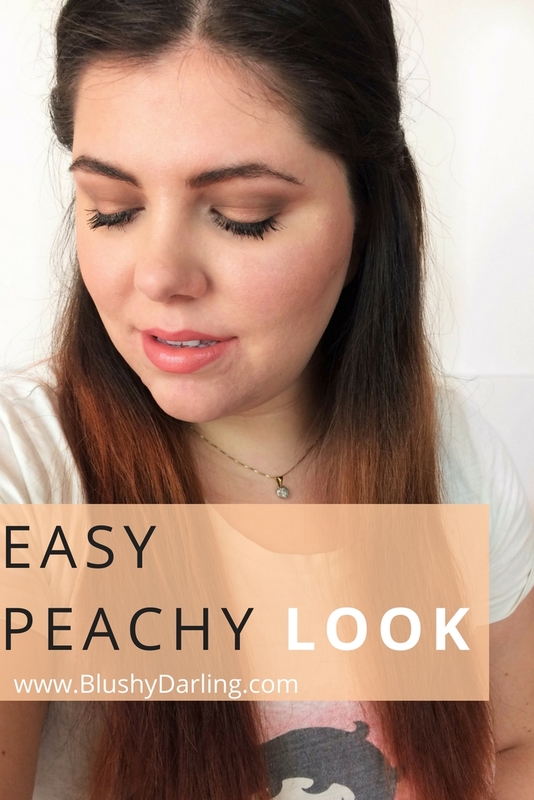 So today, the sun is shining, finally, I’m not a Summer person but I was CRAVING some sunshine and I burst out all my peachy powders to create this Easy Peachy (love me a good catch) Halo Monochromatic Look perfect for everyday. I also used one of my favourite Spring/Summer lipstick by YSL so you can guess I’m pumped. I hope you’ll enjoy this look! 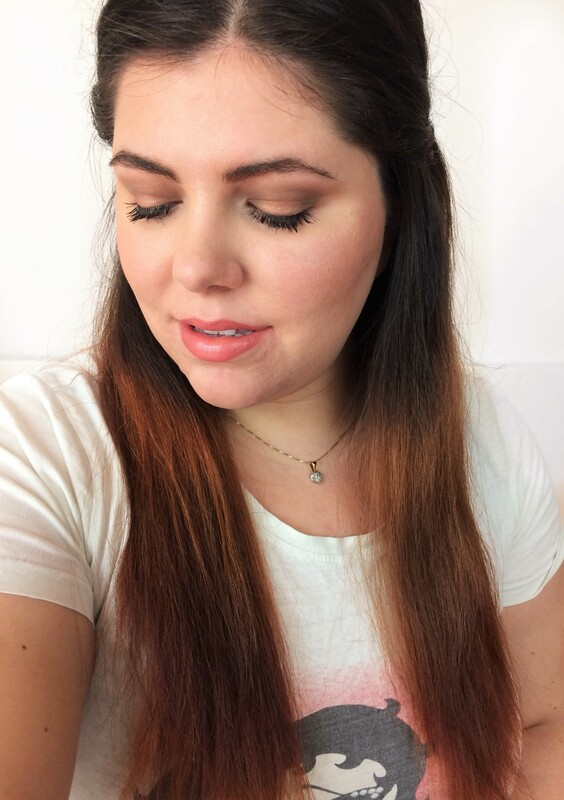 Eyeshadow: Urban Decay Naked Basics, I started with Naked2 in the inner and outer corner and in the crease to create the halo shape, then with Faint I darken up the same areas. I put the mix on the lower lash line too. In the center I used the L’Oréal Mono Eyeshadow in Pin Up Pink. Eyeliner: Sephora Kohl and Liner in Intense Black to thightline. Ahhahaha it’s one of my most worn t-shirt, love Betty Boop 😍 thank you so much for the kind words. 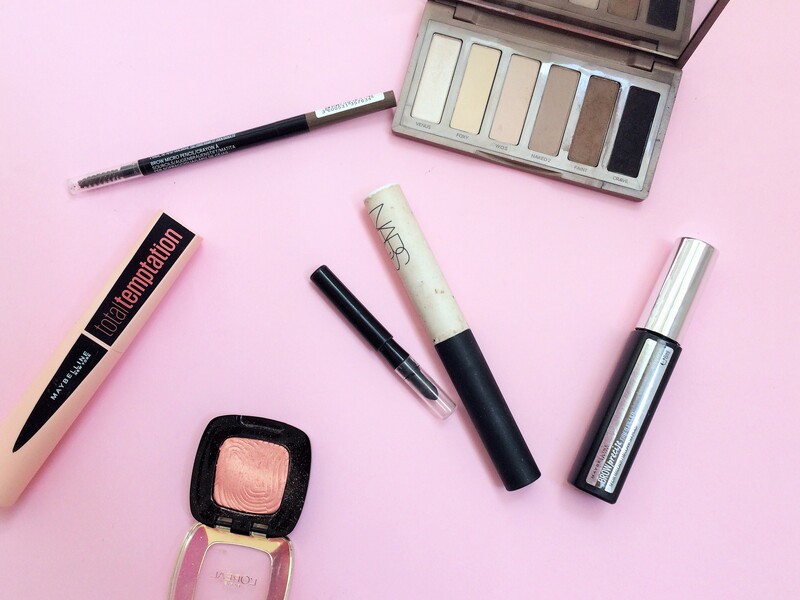 You need to try that mascara is the best ever! So pretty! I loved that lipstick + lipliner- awesome combo. I love that lip liner 😍 and your pics are so cute. Love this look, gives off such a soft glow! Thank you so much! I wanted to make it super easy and effortless. Oh my gosh I’m obsessed with that lip color!!! Awesome will have to try some of these products out! 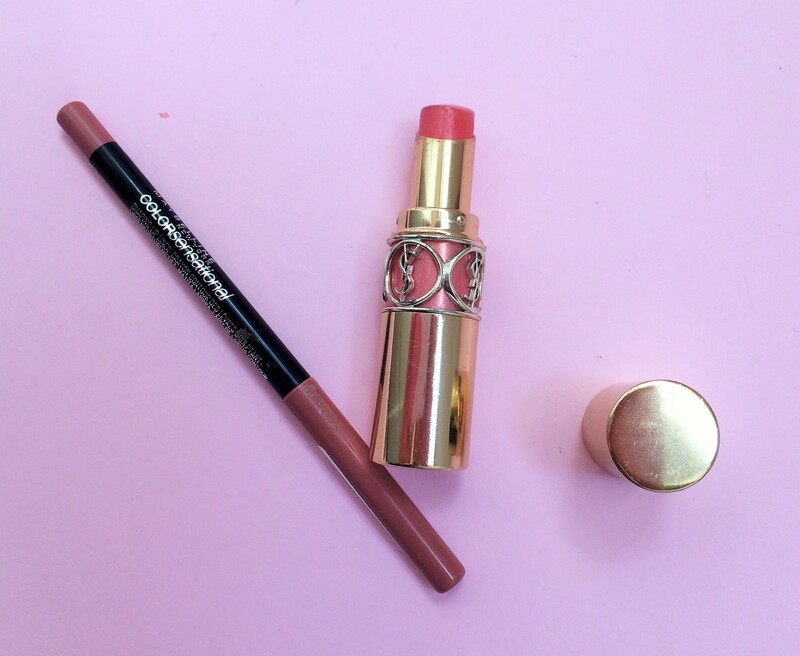 Peach is such a perfect shade for spring and summer. 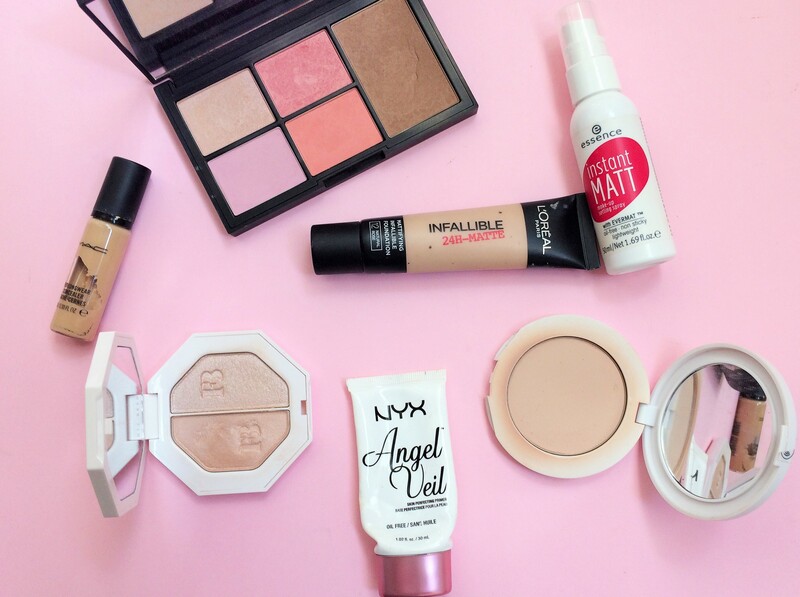 It’s light, neutral, and totally sun kissed. So cute! I love the use of darker tones on the corners of your lids. Your eyes look amazing! I love the lip color too! So pretty. I really like you in peach tones. 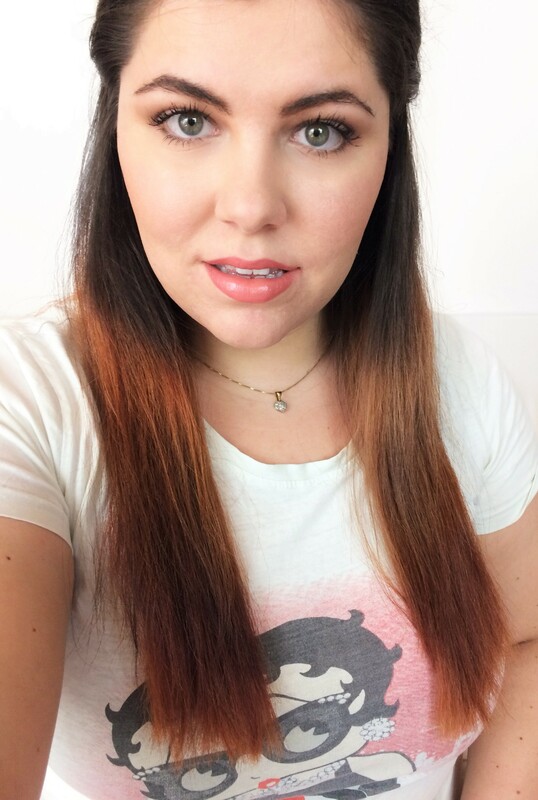 I was recently gifted a peach blush (generally I use pink) and I was pleasantly surprised how much I liked it. You look beautiful as always. Your makeup looks so adorable and so natural. That’s my favorite way to do makeup. Hi! The look is lovely! How long did it take the entire routine? 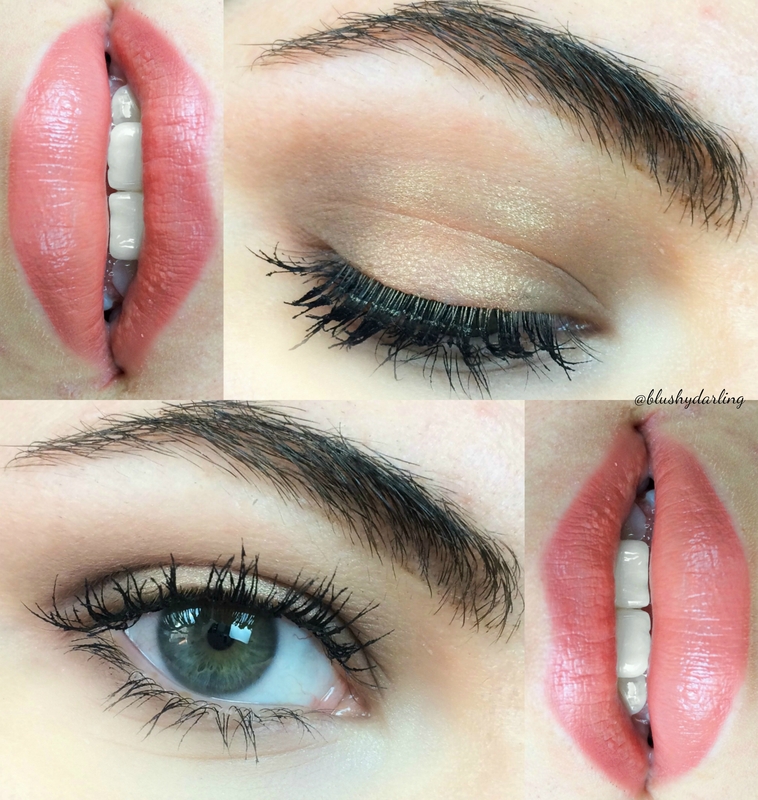 If you only had five minutes which steps would you take to achieve a similar look? 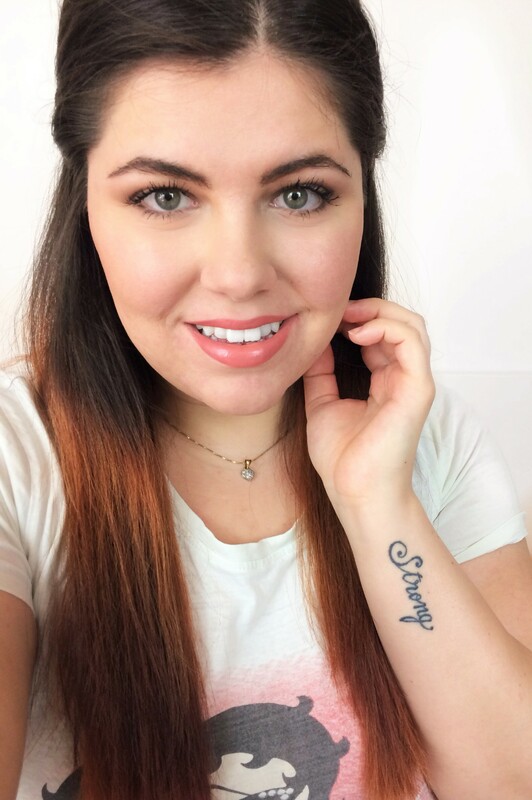 I too LOVE peachy tones in the Spring and Summer! I just feel like a sun godess or something whenever I put those tones on! love this look! I have the same primer and LOVE IT!! !